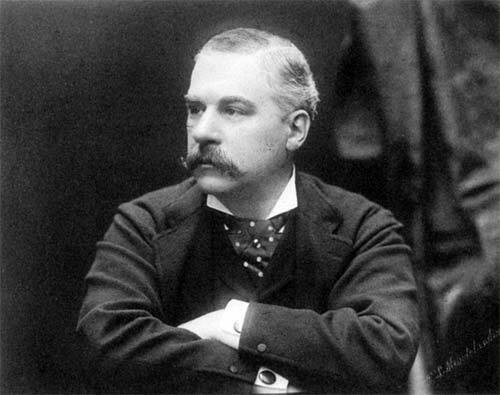 Why did legendary banker, financier and philanthropist Jean Pierpont Morgan tell Congress “money is gold, nothing else”? That’s why Morgan added: “…and nothing else”. All other assets in the banking system at the time—including dollar bills—were forms of credit, whose value depended on the debtor paying it back. Gold is the only financial asset that bears zero counterparty risk. 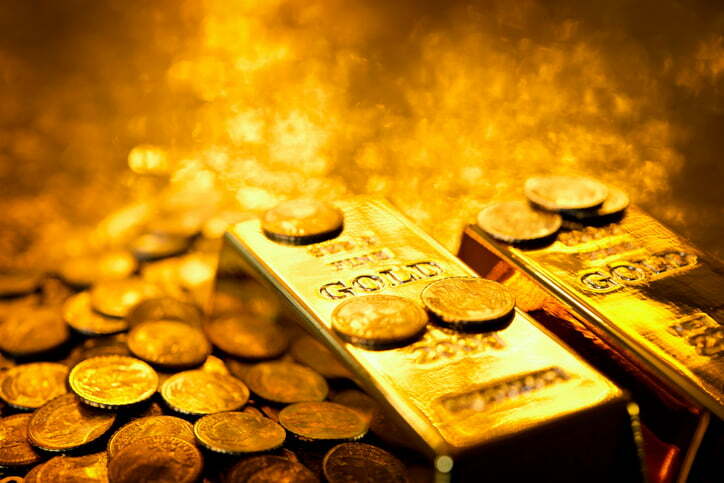 advice,Banking,can I spend gold,gold,Is gold money?,JP Morgan,money,what is gold?